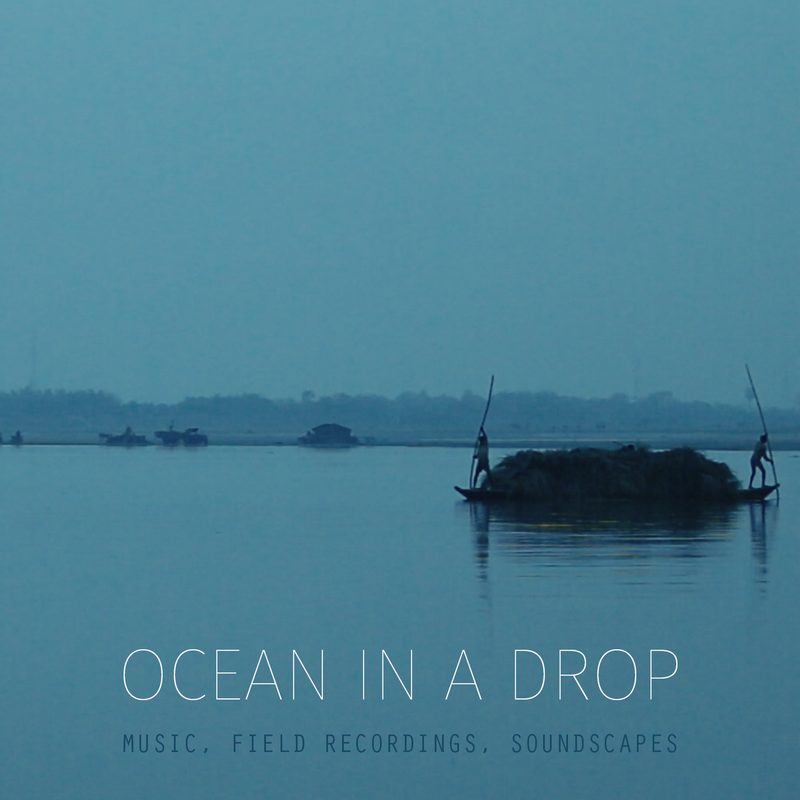 Music, field recordings and soundscapes from the documentary Ocean in a Drop filmed in fourteen villages located in nine districts across the Indian states of Rajasthan, Madhya Pradesh and Bihar. Ocean in a Drop includes music performed on bhapang, or talking drum. 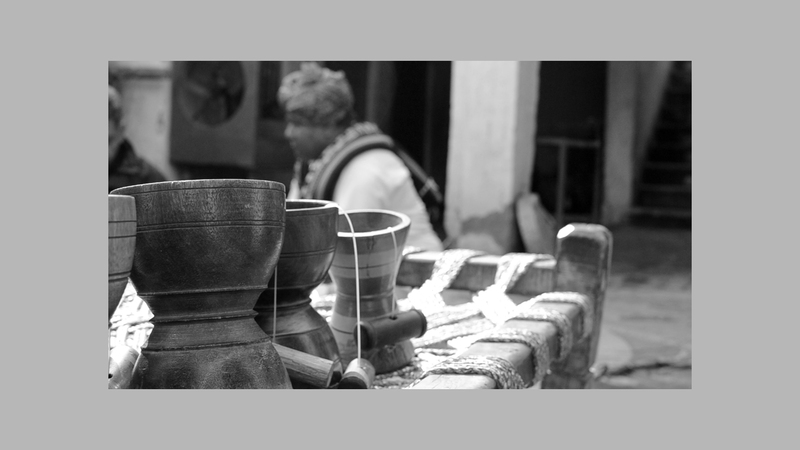 The bhapang has been played and taught across 20 or more generations of the Khan family who originate from Alwar, Rajasthan. 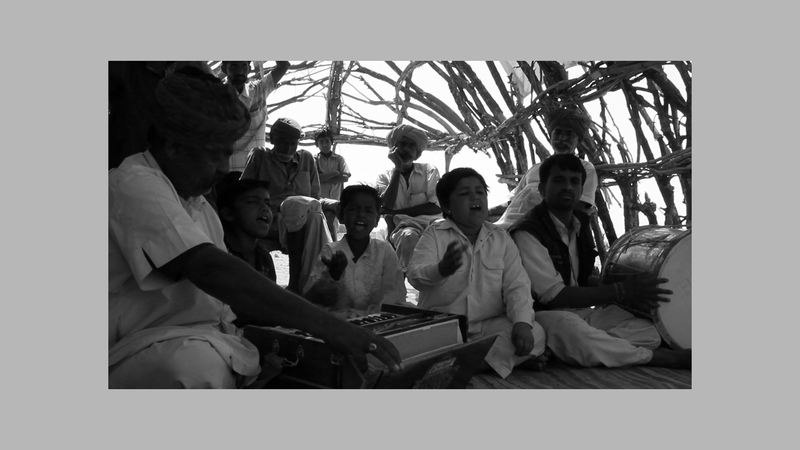 The album also includes a selection of live recordings of desert musicians from Rajasthan courtesy of the musicians. 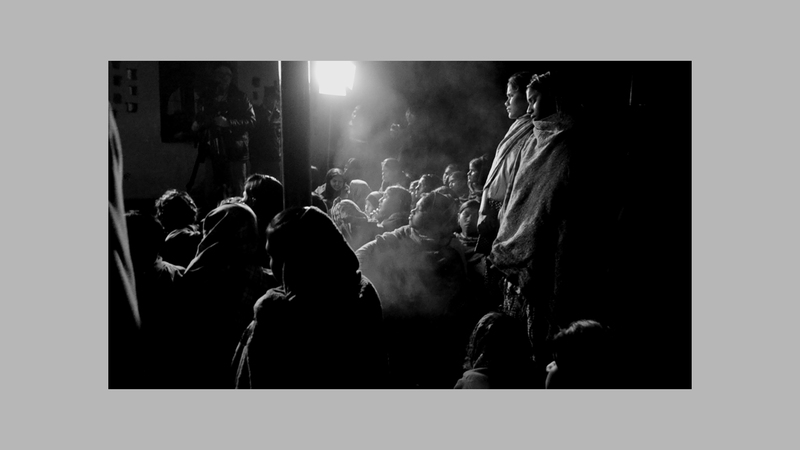 Recorded by Shweta Rao courtesy of Khamayati. 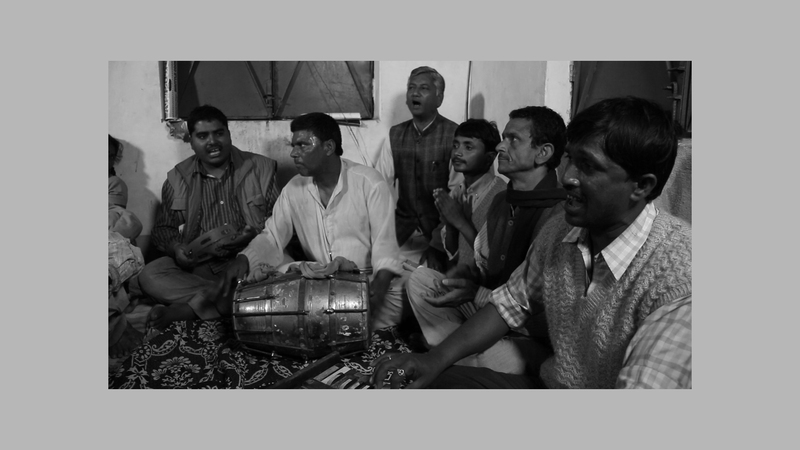 Fifty percent of proceeds from the sale of this album will go towards ongoing support for rural and tribal musicians in India through the Khamayati project, an initiative of the School for Democracy in India and the New Delhi-based Digital Empowerment Foundation. The remaining 50%, after hosting fees and PayPal charges, will go towards the completion of Andrew Garton’s film, Forged from Fire – the making of the Blacksmiths’ Tree.